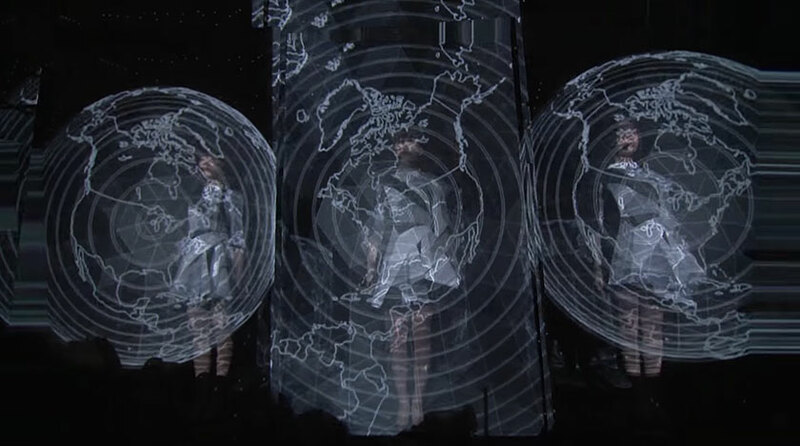 Über-popular J-pop trio Perfume has just given us a glimpse of what live performances of the future might look like. 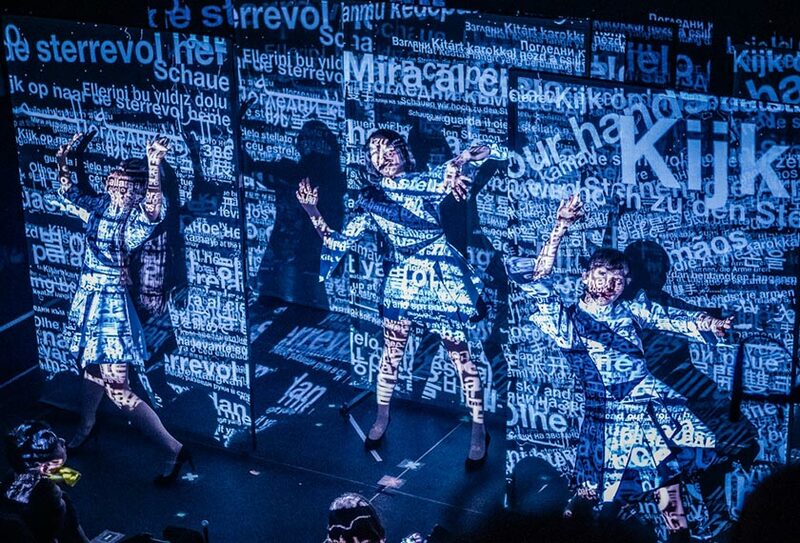 The trio performance was at this years SXSW festival in Austin Texas on March 17th, 2015. 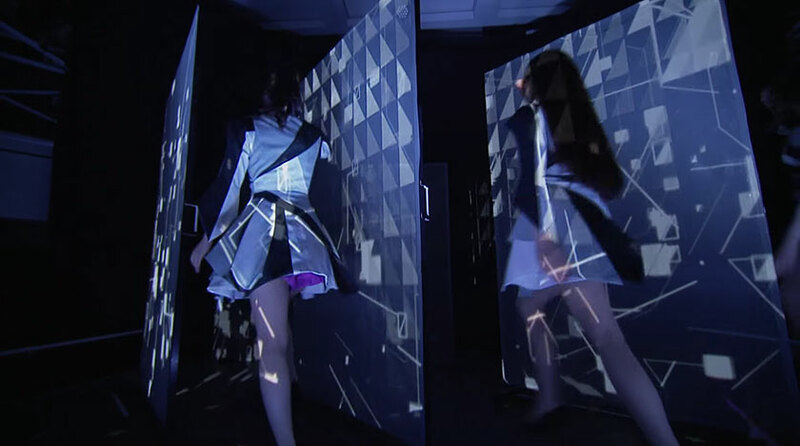 It`s hard to come up with words that describe exactly what one is watching: It`s a convergence of live performance with virtual reality accomplished through 3D scanning, projection mapping, motion tracking, augmented reality and seamless realtime morphing between various cameras angles. 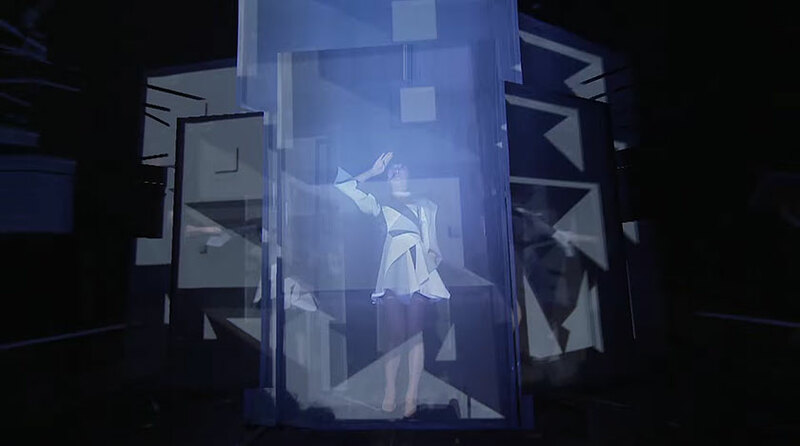 The spectacle was made possible with the help of Mikiko, of dance group Elevenplay, for the stage show, visuals, and choreography. 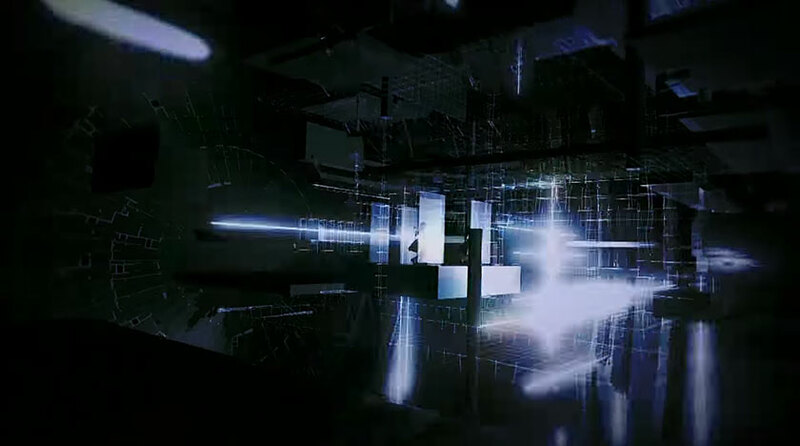 Kaoru Sugano of Japanese ad firm giant Dentsu, was the creative director. 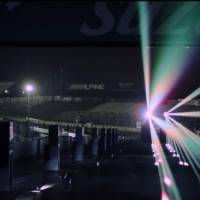 The heavy lifting of the technical aspects was handled by digital wizkid Daito Manabe and his cutting edge technical crew of Rhizomatiks. 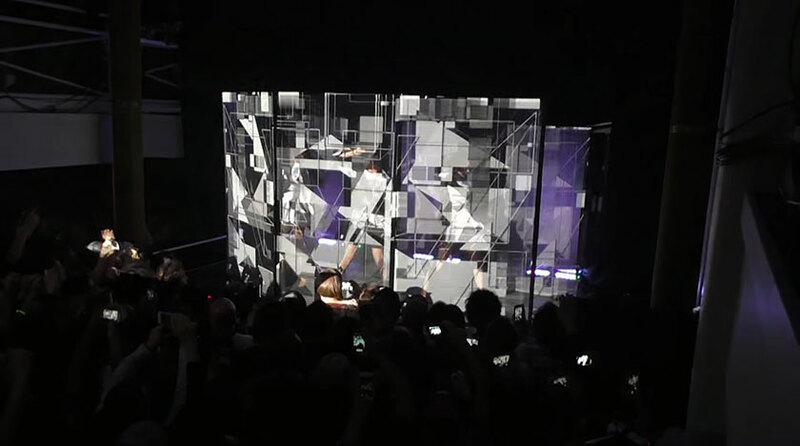 In preparation, Manabe 3D scanned and digitally recreated the entire live venue for the performance. 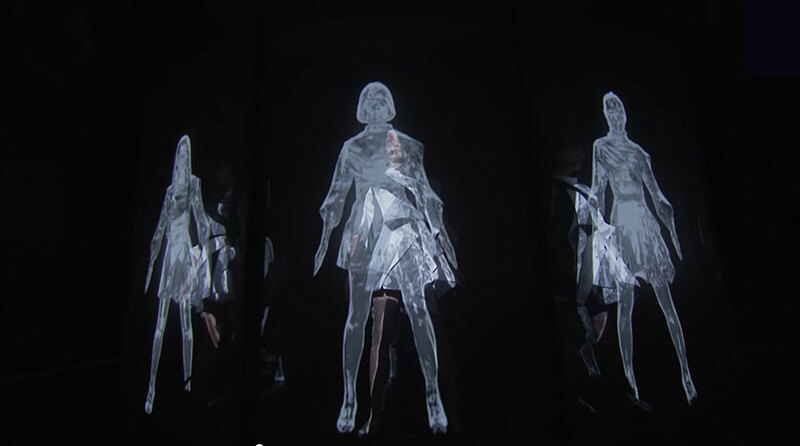 Semi-translucent screens were moved around on stage by Perfume, with projections mapped onto these in realtime using motion capture technology. 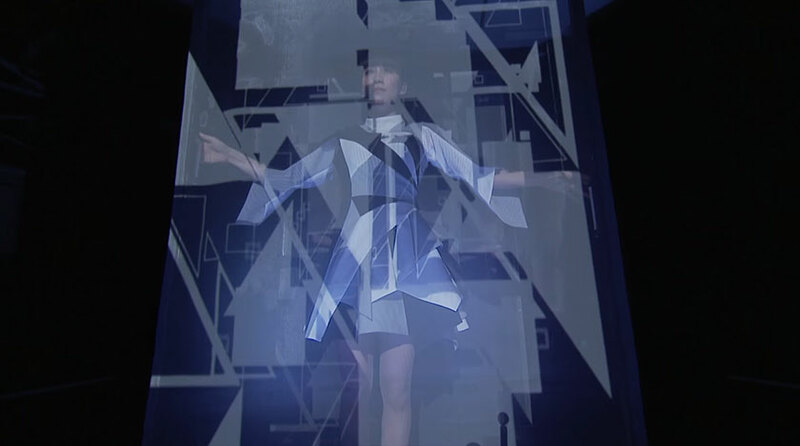 The physical precision of the Perfume members played a key part to keep the projection mapping synced at all times. 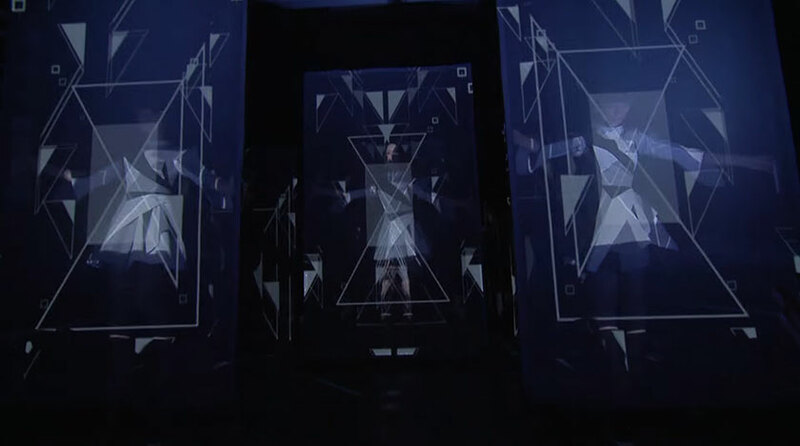 The show was live-streamed over Youtube using a morphing technology to fluidly switch between various camera angles. 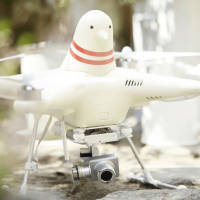 It`s still hard to belive that no post-production was used in the making of the video clip, according to Manabe. 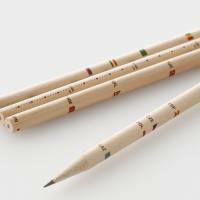 Founder & designer at Tokyo based Bento Graphics Inc. Specialities are corporate identity design, interface design, user experience design and website/mobile development with responsive design.